Is PPC right for my business? When Google launched in the late nineties, it was a simple search engine designed to make the internet easier to navigate. In 2016, Google is unapologetically an ad platform, with the Adwords pay-per-click (PPC) service generating a whopping 97% of its $73 billion sales in 2015. For many businesses, PPC is an addiction; their sole means of generating web referrals, because they’ve turned off all other marketing activities. You may like: Is a mobile app right for my B2B business? It’s a risky game to play. While PPC is certainly making Google a lot of money, it doesn’t work well for all businesses. Cost-per-click may be as low as £0.04 in some areas, but the highest ranking keywords – those which attract the highest number of searches and clicks – can command fees in excess of £35. So, while PPC definitely can work for some, it can be an ineffective, expensive drain on resources for others. Which leads to the question, when should a business adopt PPC, and when should they leave it well alone? Keyword research is the cornerstone of any PPC campaign, and finding the best performing keywords is essential to winning clicks and conversions. Too many businesses start piling money behind the name of their business or the industry they’re in, only to find a crowded market and money wasted. Consider a business selling cupcake boxes to bakeries. It may be tempting to include the phrases ‘bakery consumables’, ‘cake boxes’ or even ‘cupcakes’ in their campaign. 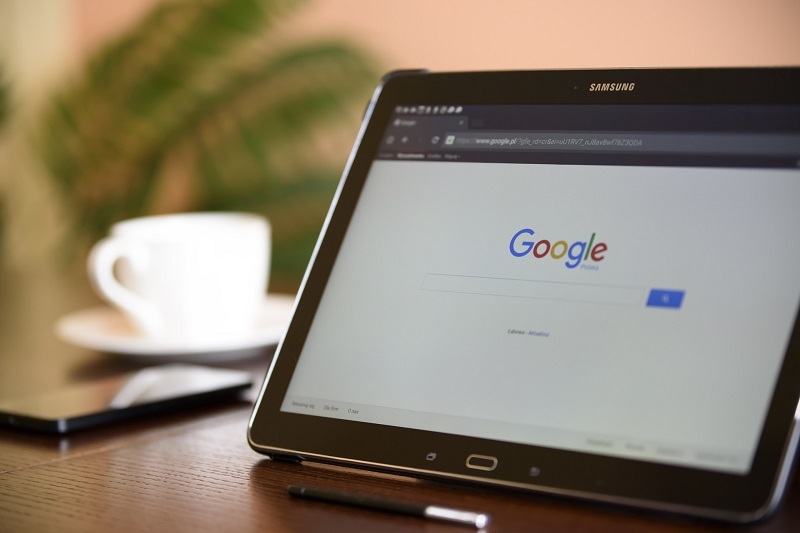 But these are imprecise keywords that are both very general and very popular, with huge bids required for the business to appear on the first page of Google for each search, let alone position one. Instead, by building a campaign around the phrase ‘cupcake boxes’, only customers with that specific need are going to see the ad. Adding further precise terms such as ‘windowed cupcake boxes’ or ‘pink cupcake boxes’ is going to pick up very specific needs, with the ads generating fewer wasted clicks and facing less competition from more generic rivals. Be specific: Precise keywords will fare better with PPC. A PPC campaign without keyword research is a costly exercise in guesswork: knowing what your customers search for will determine the scope of your PPC campaign. It’s possible to design the most beautiful sign for a shop, but if customers get inside and it’s full of knock off brands and second-hand shoes, they’re going to be disappointed. So it goes with PPC. The ad will drive traffic your way, but what the visitor does when they get there is solely down to you. And so much of that comes down to the landing page. The most insidious enemy of any PPC campaign is a high bounce rate. In simple terms, a ‘bounce’ is a visitor who lands on a website (possibly from a PPC ad) and leaves within seconds, without interacting with the website or its content. What makes bounces such a drain on PPC budgets is that while a business has paid for the user’s click, they’ve got nothing to show for it. If a customer arrives at a landing and sees that it doesn’t contain the content they expected, they will quickly move on. The only reason you wouldn’t focus on bounce rate is if your call to action in on the landing page itself. Which moves nicely on to point three. The key is to have a call to action which inspires engagement; a reason for your ad. If you have an ebook to peddle or an enticing sale, PPC will get eyes on your offering. A ‘contact us’ form is not a compelling call to action. If your landing page contains an e-commerce element, or a contact form or some other kind of direct call to action, then the bounce rate point becomes moot; you should instead look at goal completions as a key metric. This is the number of visits for which all points of a defined goal were completed. Unlike many marketing tools, PPC has a very short lead time. With the right keywords and landing page, it’s possible to have a PPC campaign up within hours, following Google’s approval. After that, campaigns can be changed within minutes. And while we would not suggest jumping straight into Adwords without some prior research, this agility means that you’ll see results immediately unlike, say, content marketing, which is a much longer marketing play. PPC’s speed is also beneficial once a campaign has been set up. Because the results are so instantaneous, PPC requires consistent monitoring. Unless the sole purpose of your PPC campaign is to increase clicks, click through rate is a vanity metric without any financial benefit to the business. You need to be able to align the performance of your campaigns closely with ROI. If the cost of the advertising is greater than the return, you need to stop. Sounds obvious, but too many people look at the results and not the expenditure. PPC is highly targetable, so if your website only works well on desktop, you have the option to target desktop only. However, given that 60% of internet traffic comes from mobile devices, doing so means greatly limiting the reach of each ad. The benefits of having a mobile-ready (or responsive) website go far beyond PPC reach, so our recommendation? Modernise your website before even thinking about PPC activity. 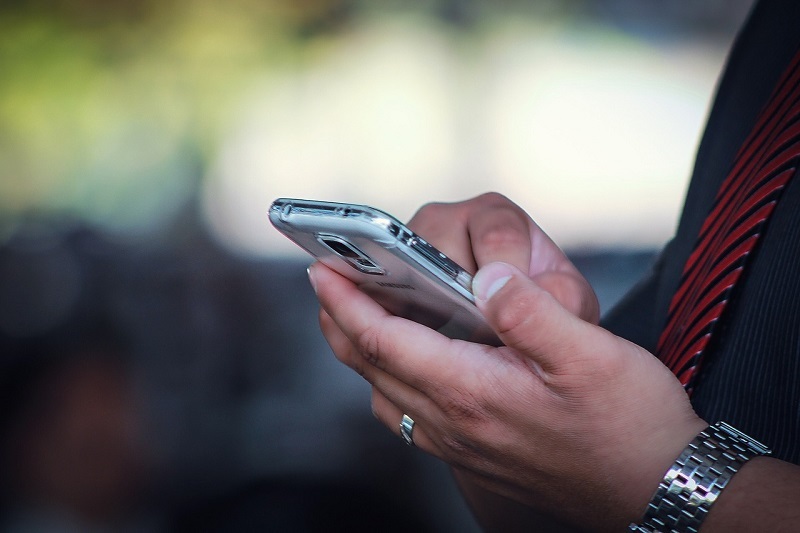 Mobile is key: A strong mobile website benefits PPC and beyond. For businesses that do offer a compelling mobile experience, Adwords will allow the targeting of mobile users with separate campaigns, offering a further level of targeting and personalisation. PPC is an incisive digital marketing weapon which can ensure ads are displayed to the right people at the right time. But only if you have a clear, detailed picture of your target audience, and their habits. Google Adwords allows ads to be targeted at certain times of the day. Further Adwords features allow ads to be targeted based on the location of the user, so for local rather than national businesses, it is possible to only display ads to customers within a specific radius. 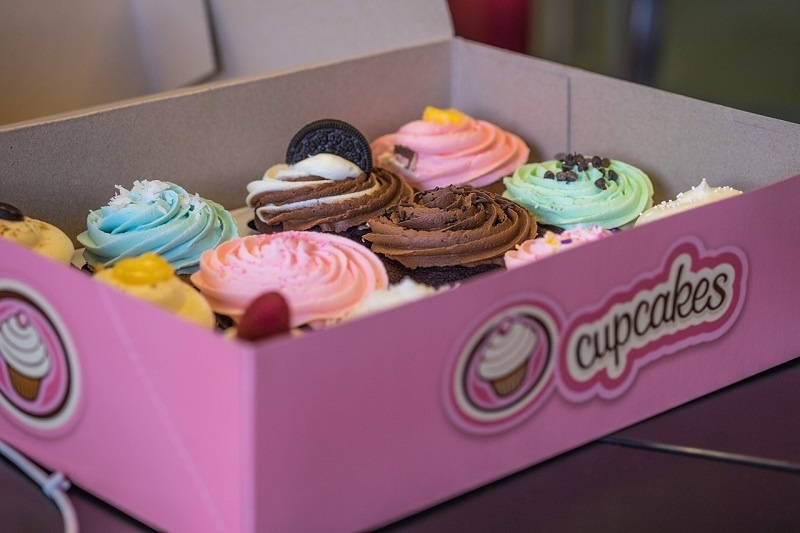 Considering our cupcake box example again, including ‘cupcake box same day delivery’ in a campaign, set only to appear to customers within 25 miles of a warehouse, would allow a business to supply a specific service to a highly targeted demographic. The beauty of PPC is that it offers almost instant feedback. Using tools such as Google Analytics, it is possible to quickly gauge which keywords are the most successful, which are generating the most bounces and ultimately, which keywords are delivering the most ROI. Thanks to these tools, a good PPC campaign should constantly be evolving through regular assessment of which keywords are generating high-quality traffic. Businesses should not be afraid of dumping unsuccessful keywords or experimenting with new ones. Good analytics also offer a measure of success beyond ‘does my ad appear at the top of the paid listings?’—better ROI could be delivered through a lower bid and a third-place listing, as high-quality ad copy and a compelling landing page can generate more leads than the penthouse ad position. All these insights take man hours, and for businesses that cannot commit to extensive hands-on management of PPC campaigns, consideration should be given to recruiting a PPC agency, as unmanaged PPC campaigns can quickly drain even the biggest digital marketing budget. Vanity is PPC’s terrible twin. Businesses who insist on being number one for their associated search terms are likely to start bidding wars with their competitors – driving up the cost of their Adwords campaigns to unsustainable levels. Spending time analysing and bidding on a wider range of lower-ranking keywords should prove as effective at driving visitors to a site, at a fraction of the cost of the highest keywords. Done right, PPC delivers; done poorly, it can be the biggest drain on budgets within a business. When time is on your side, consider other SEO tactics to boost your web referrals. Better still, do both. But remember: PPC must work alongside other marketing channels, and not be the one your business is solely dependent on. Otherwise your cost-per-click may, in fact, be the cost of how ineffective the rest of your marketing strategy is. Found this useful? Visit our other digital marketing guides, exploring SEO, mobile apps and much more. Sales and marketing - do they need their own directors?